Provides competent clinical nursing care consistent with professional standards. Reporting and accountable to the Nurse Manager/Director, the Clinical Nurse is responsible for coordinating and delivering patient care utilizing the nursing process in a hospital setting. 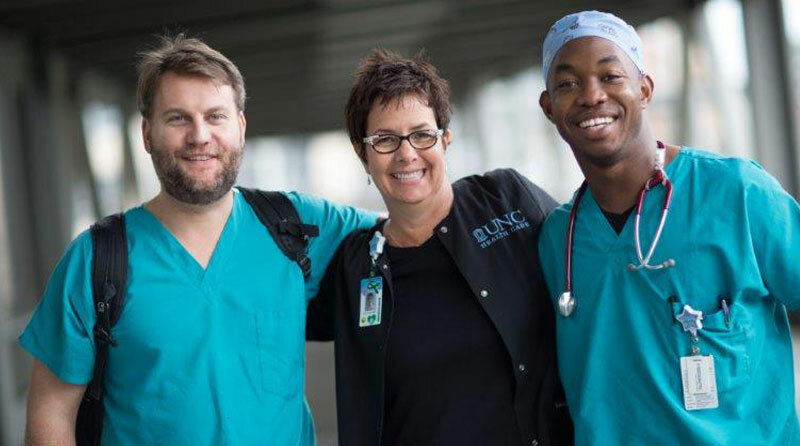 Graduation from a state-accredited school of professional nursing.Licensed to practice as a Registered Nurse in the state of North Carolina by the day of clinical care.One (1) year of nursing experience required.Basic Life Support (BLS) for Healthcare Provider certification or obtained within 30 days of hire.